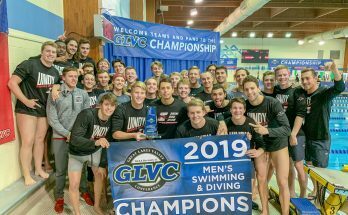 What was your most memorable experience swimming at UIndy? What are your thoughts on your career as a swimmer and as a whole? What advice do you have for some of the younger swimmers on the team? 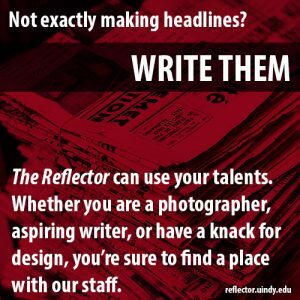 What are your thoughts on your time at UIndy as a whole? What kind of impact did playing have on your college experience? What kind of impact did wrestling at UIndy have on your college experience? What are your thoughts on your final season wrestling at UIndy? What’s the biggest thing you’ll miss about wrestling at UIndy? What kind of impact did playing basketball at UIndy have on your college experience? 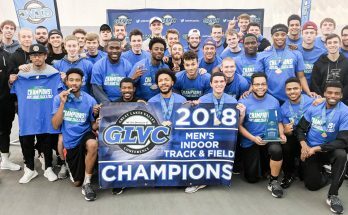 What has led to your success at UIndy? 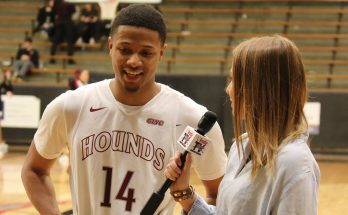 What are your thoughts on your final season at UIndy playing basketball? What are your thoughts on your career as a whole?